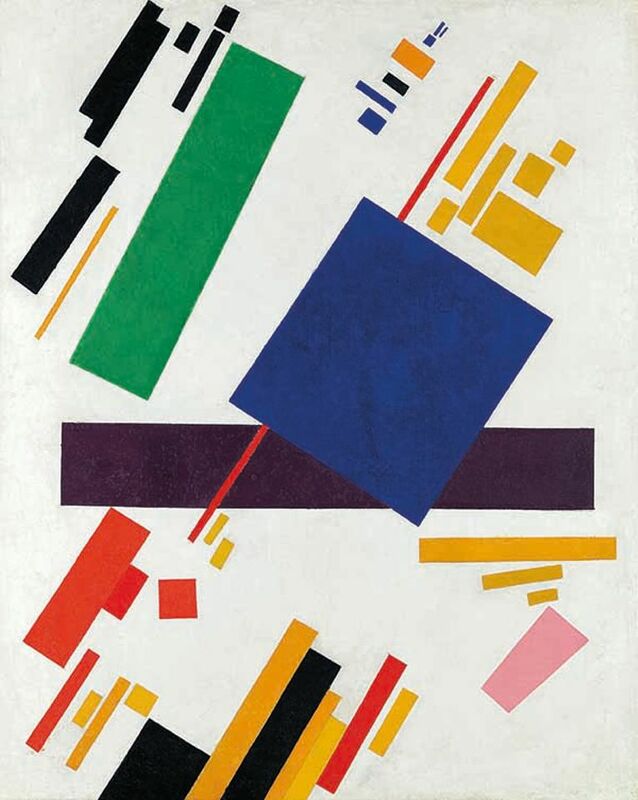 On 15 May at Christie’s New York, Kazimir Malevich’s Suprematist Composition (1916) sold for a record $86m. Major Malevich paintings of unquestionable provenance, such as Suprematist Composition, are rare, but on 20 June Christie’s London is due to sell a very different kind of Malevich—a landscape from 1911 (est £7m-£10m). As with the Suprematist Composition, Landscape is being offered in the firm’s Impressionist and Modern art sale rather than a Russian auction. As Jay Vincze, Christie’s international director of Impressionist and Modern, says: “[Malevich] is more established globally than, say, Goncharova or Larionov.” But while the international appeal of Malevich is unquestioned, what about other Russian material? Are hostile relations between Russia and the West having a dampening effect on consigning, and will Russian buyers be shunning the June sales in London? The imposition of sanctions after the invasion of Crimea in 2014 was followed this year by mutual expulsions of diplomats and more sanctions by the UK after the attempted nerve-gas poisoning in Salisbury of the former MI6 spy Sergei Skripal. Daria Khristova, a Russian specialist at Bonhams, concurs. “Last year we lost major Ukrainian buyers, and now some of our Russian clients don’t come to London, although they do bid online,” she says, shortly after returning from Moscow. “People feel uncomfortable, and Russian television is recommending not to travel to the UK or Europe. Don’t forget—they don’t believe Russia is responsible for the nerve-gas attack: they have the opposite point of view.” Khristova’s 6 June sale is modest, though in line with previous sessions. Its target is just £1.7m-£2.5m for 125 lots. All this, she says, has badly “affected the clients for decorative works”. But there are still other buyers—last June, a Chinese and an Indian bidder fought for a 19th-century Russian porcelain service which sold for £112,500, with no Russian under-bidders. The specialist auctioneer William MacDougall says private treaty sales are “strong” and he is “cautiously optimistic” for his 6 June sale in London, which is estimated at over £10m—“about what we made last November”. “The rise in oil prices, which have doubled in the last 12 months, is definitely benefiting the market,” he says. Jo Vickery, the leading expert in Russian paintings at Sotheby’s, describes the effect of sanctions as “milder than most people expected”. Sourcing for her 5 June sale was done “at the height of the Salisbury affair”, she says, which made some sellers nervous. But eventually they did consign. “The sale [estimated at £8.2m-£11.9m] is comparable to other years,” Vickery says.